Twenty-five years ago the notion of a Japanese supercar was inconceivable. Not just unlikely or even unpractical—it had never been done. Ever. That changed in February 1989 at the Chicago auto show, when Honda stunned the world with something called the “New Sportscar eXperimental.” The NSX was born. It was a watershed moment. The NSX was Honda’s moonshot, the most ambitious project in its then 41-year history, summoning all of its racing and technological prowess into a single car. It was every bit as perception-altering as the Chevrolet Volt would become for General Motors two decades later. The NSX changed the definition of the modern supercar, and it foreshadowed Honda’s growing strength as a global automaker capable of competing with anyone, anywhere. 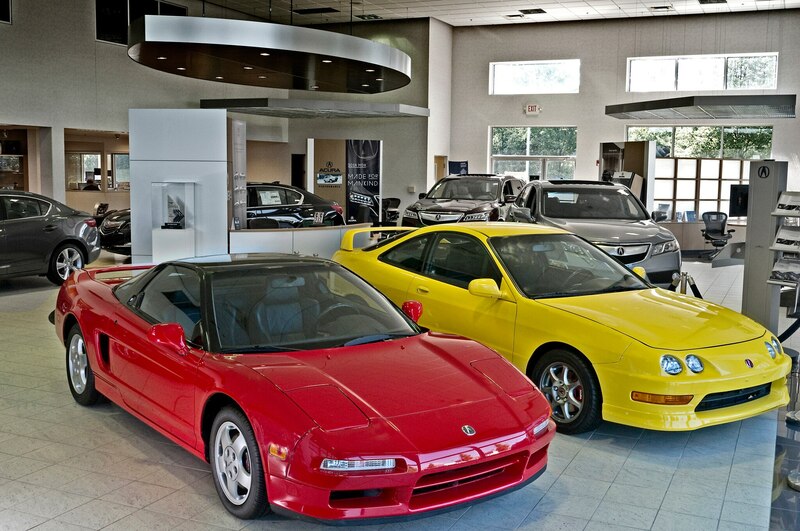 The NSX would be sold under the premium Acura sales channel in the United States, a shot-in-the-arm for a brand fighting to carve its niche in the crowded marketplace. 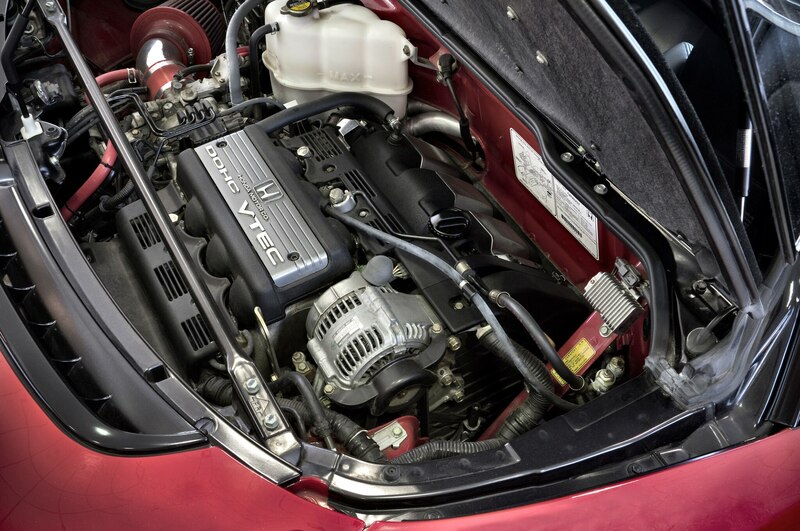 Launching as a 1991 model, the supercar wasn’t just a landmark event for Honda, it was an engineering breakthrough for the industry, and the first production car to use an all-aluminum chassis and body. Hand-built in Tochigi, Japan, the NSX cost about $65,000, making it the most expensive Japanese car ever to that point. 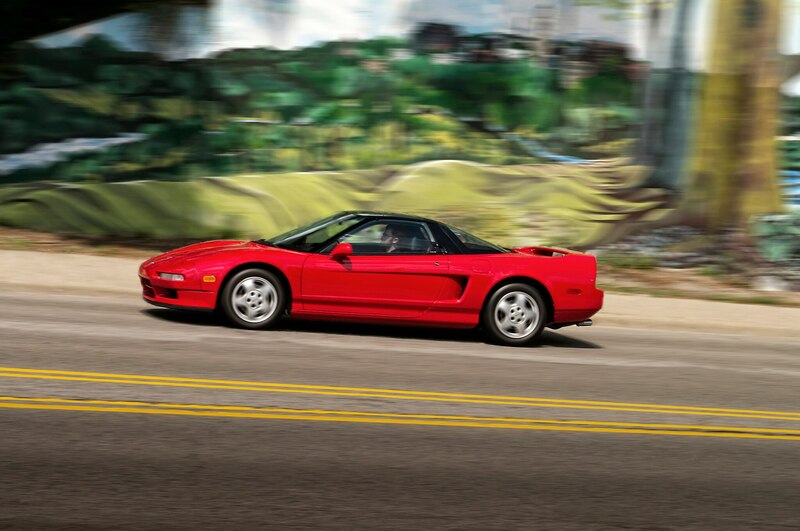 The Acura NSX drove with such energy, though its powertrain was modest, even for the time. The first generation ran a 3.0-liter V-6 with 270 hp and 210 lb-ft of torque that was paired with a five-speed manual. It was far less with the Corvette ZR-1 and Porsche 911 Turbo of the era—but that wasn’t the point. 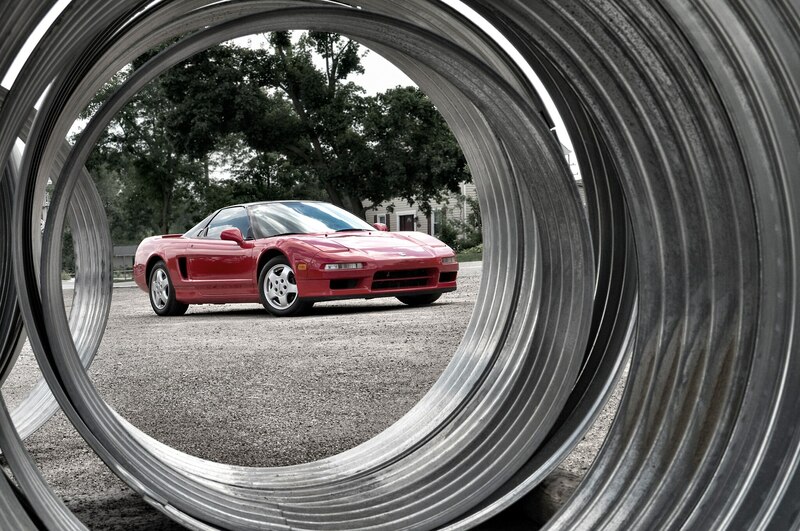 As Davis noted, the NSX was one of the first truly drivable supercars. You could cruise around town with an elbow out the window, or crack open the throttle and hit 60 mph in less than six seconds. 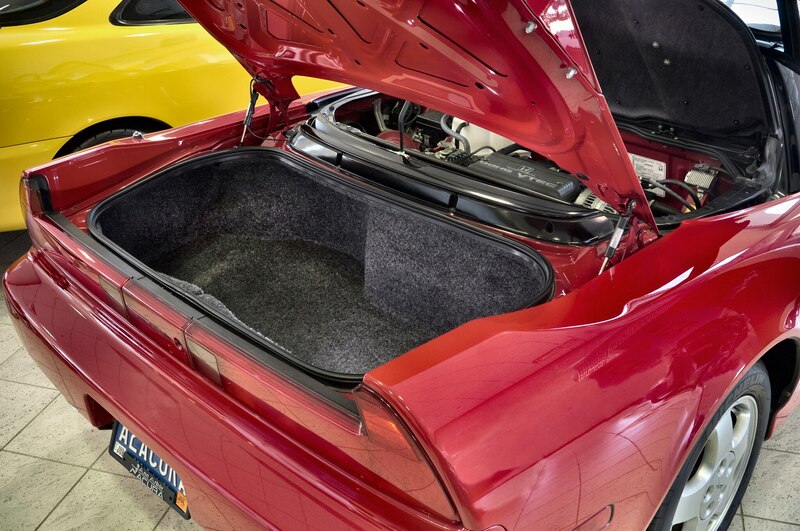 It goes without saying, his NSX is immaculate, and precipitation has never even entered the wheelwells. That’s a problem for us when we show up for our test drive. It’s an overcast Thursday, though we still trek across town under gathering skies, eager to drive the supercar. The moment we arrive at the dealership, rain drops begin to fall. Disappointment sets in, but it only heightens our excitement for the next day. This time it’s a spectacular autumn morning. The NSX is already backed into a spot up front, just waiting for us. Our nerves are up. There’s a surge of adrenaline. If you aren’t excited to drive one of the most legendary supercars of all-time—one of the seminal cars of any stripe of the last 25 years—check your pulse. We slide into the driver’s seat. It’s low, like a hovercraft, but it’s not ridiculous. The visibility is excellent. Thin A-pillars. A nice seating position. We immediately feel ready to drive. Push in. Turn the key. The engine fires up. Not in a loud and obnoxious manner, just quietly powerful. Parking brake down. Ease into first. The clutch is heavily weighted, but it’s easy to get used to. We creep out of the parking lot. The steering is really, really heavy at first. An immediate sense of intimidation hits us. We pull out onto a wide multi-lane boulevard, accelerate, and work through the gears. The shifter is a gem, topped in black leather with baseball-style stitching. We grip it like we’re preparing to throw a two-seam fastball. As our speed builds, the sense of trepidation melts away. The NSX was ahead of its time. 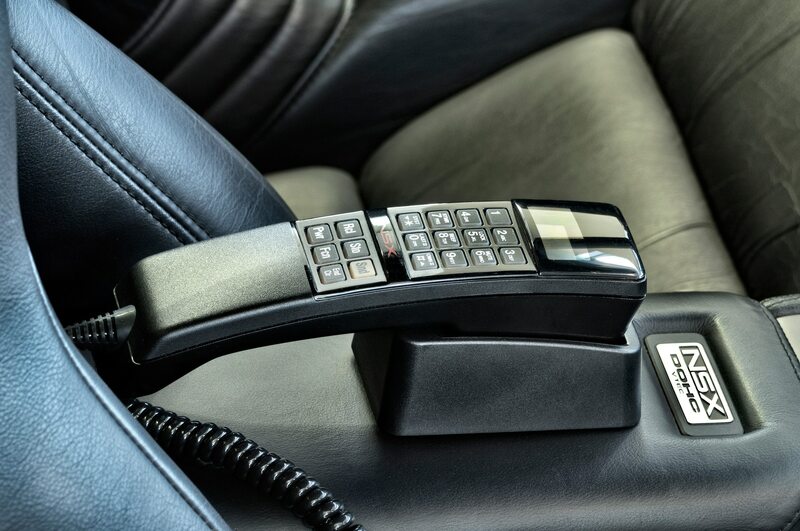 You could comfortably drive it in 1991, and you can comfortably drive it today. Once moving, the steering slackens. The response is light, and there’s plenty of play on-center. It does feel heavy through turns, especially when you slow down, but it’s predictable and fun. The five-speed manual is truly rewarding. 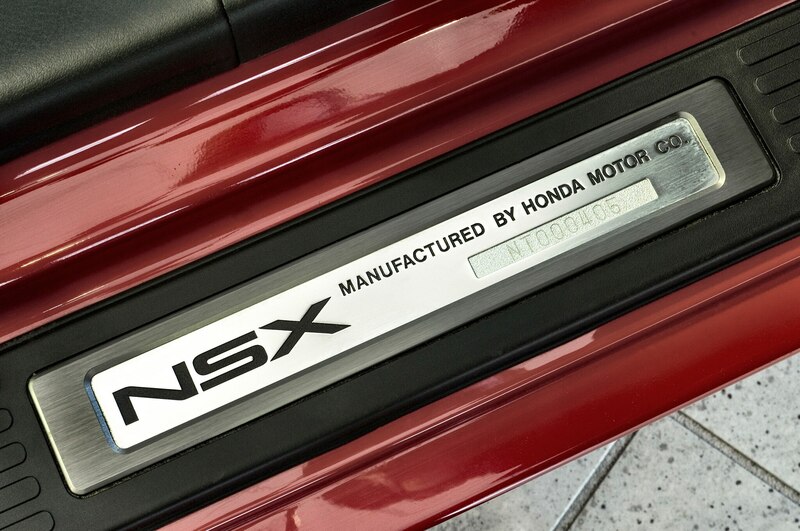 It is accurate and engaging, really cementing the sense of satisfaction the driver gets from operating the NSX. We open up the throttle and hit 60 mph on smooth, clear roads, the fall colors blurring by as the sound of the purring of the engine washes over us. Yes, there is a degree of challenge driving the NSX, but it has more to do with the mental weight of driving someone else’s prized possession. 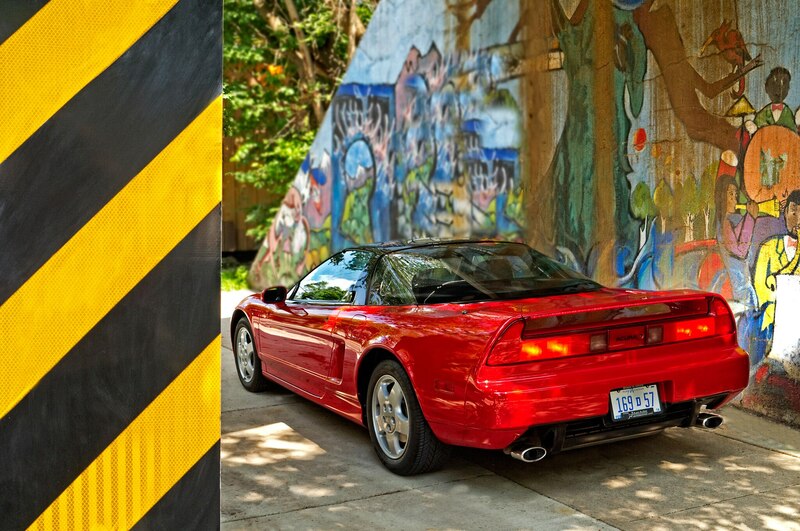 The NSX is quiet, proud, and potent, but it’s not abusive. It’s drivable, but that doesn’t make it any less desirable. Exactly like David E. said, and precisely how Honda intended. 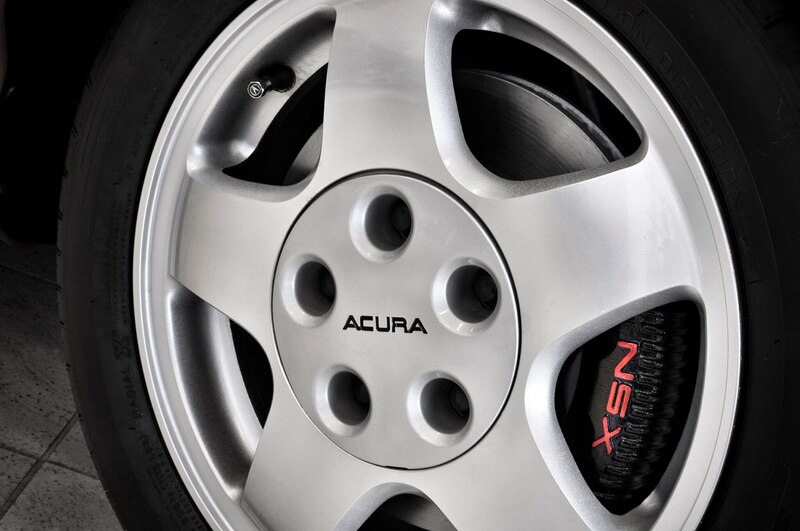 Acura is bringing back the NSX in 2015, and it’s a high-powered, ultra-modern supercar that will be built in America. It’s quite different from its predecessor. Undoubtedly it will spur a new generation of NSX fans, but it has a lot to live up to before it can achieve the legendary status of the original. Value today $25,000-$65,000. 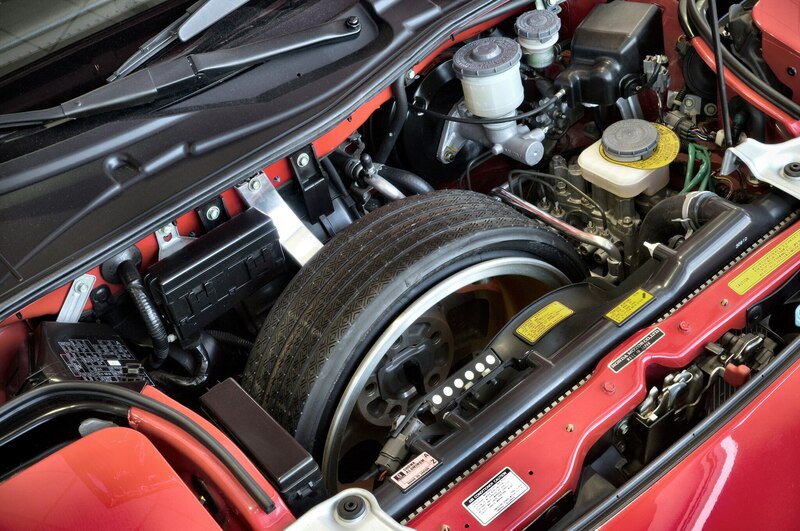 Prices mimic those of regular used cars – the newer the model, the more valuable. Targa-topped cars (which debuted for 1995 and include all 2002-2005 NSXs) carry a slight premium, as do stick-shifted examples. Why buy? Few supercars from the past are this drivable. Regardless of the year, the NSX represents the ambition and technological prowess of Honda, all wrapped in an enthusiast-oriented package. 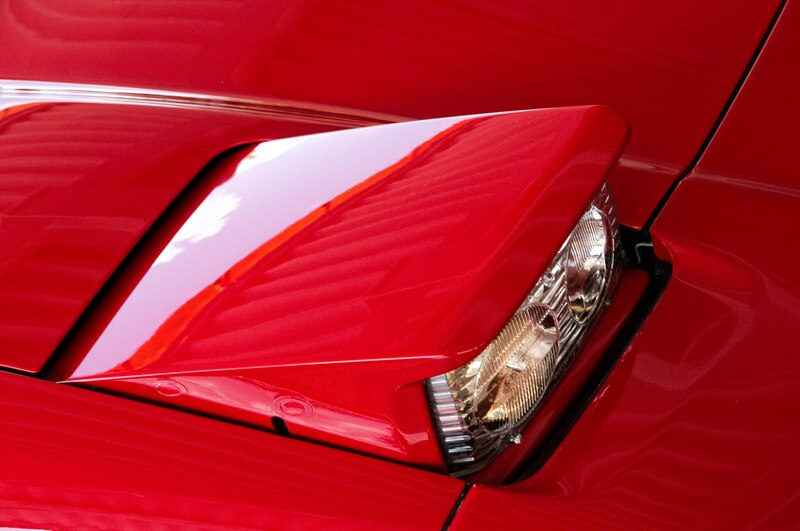 Expect a resurgence in demand with the launch of the new 2015 Acura NSX. The original Acura NSX seems far removed from today’s super-powerful Lexus LFA – but the two bear a number of surprising similarities, as revealed in this week’s episode of Head 2 Head.